For a different kind of service...New Horizons prides themselves on their reliability, planning and correct allocation of resources. 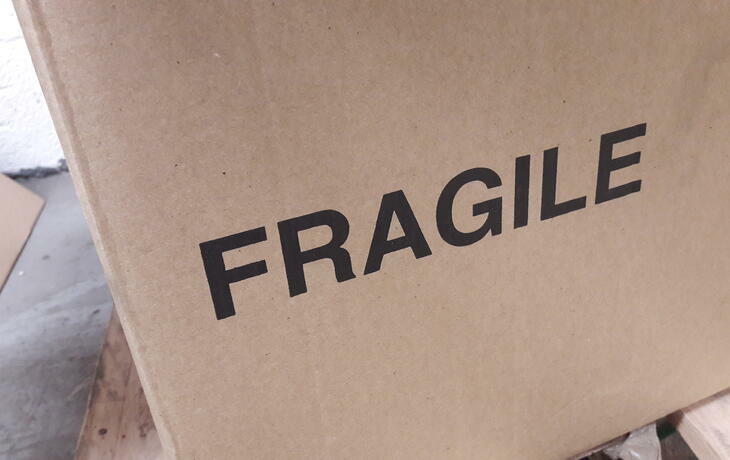 We have a range of removals and storage services, from moving house in the South West to relocating internationally. We’re here to help. For a different kind of service, New Horizons prides themselves on their reliability, planning and correct allocation of resources. New Horizons can offer a full packing and optional un-packing service to suit your requirements. We stock a range of packing materials and we can supply these if you wish to pack yourself. New Horizons are an experienced business and office moving company with access to all the modern equipment. New Horizons can carry out removals to overseas destinations, with or without a packing service in accordance to the destinations customs policy. If you have an unusual situation or require a specialist service, we will be able to find the right bespoke solution. 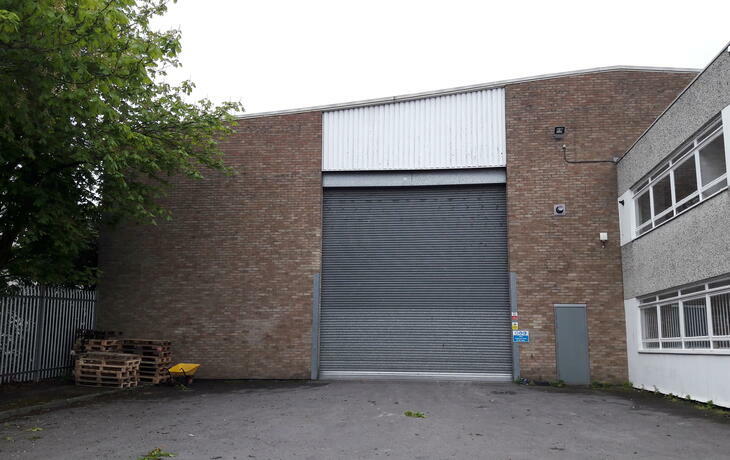 New Horizons offer short and long term household and business/office storage at an affordable price. 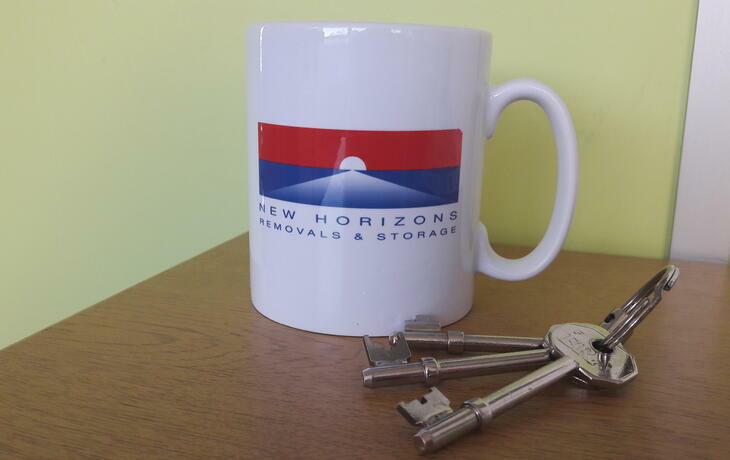 Rest assured, New Horizons Removals and Storage Ltd appreciate that the belongings you entrust to them are not cargo, haulage or freight..
New Horizons was established in 2003 by Kingsley Oliver. Having worked for multi-national and national removal companies since 1993, Kingsley had realised there was a need for a different kind of service for the public, one that could offer not only quality standards with more thought, but also the personal touch that can be lost within the larger companies. The business was registered as a Limited company in 2008 and in 2010, to demonstrate their commitment to their customers and to provide the consumer with maximum confidence, New Horizons Removals & Storage Ltd signed up to the Removals Ombudsman Scheme and became a member of the National Guild of Removers and Storers. We are also a proud member of Checkatrade since September 2016. The National Guild of Removers has awarded us with a Super Elite Remover award! On the 14th of May 2018, at a ceremony in Bristol, we were presented with a Super Elite Remover Award. We won the award in a Nationwide quality monitoring programme run by the National Guild of Removers and overseen by The Removals Industry Ombudsman Scheme. During the 8 years we have been a member of the NGRS, we have not received a single complaint about our service. First class friendly service at every step. Competitive quote. Telephone contacts friendly and helpful, removal staff excellent. Worked under very hot and demanding conditions at both ends of the move, but completed the job without complaint. Just wanted to send a huge thanks to the New Horizons team for being so brilliant, both on our move out of London and moving our stuff from storage into our new home. I just want to say thankyou so much for helping me move.. The two men who moved me were amazing, they made me feel so comfortable and at ease, they joked around with my son which my son loved.. Really professional aswell and they were quick! .. Please pass onto Kingsley, the two who moved us were absolutely fantastic, such hardworking, customer focused men (I did buy them bacon and egg rolls everyday). I truly was delighted with the service and professionalism the guys gave. Your guys were brilliant. very polite, funny, helpful and supportive. They worked really well as a team and were very quick and efficient. Just to say your guys were an absolute delight. Please can you tell Kingsley...'they were incredible with my kids and so friendly and helpful. I will recommend you to everyone. I just want to add how impressed we were with new horizons..an excellent name for our experience. Your staff should be commended for their hard work and understanding, particularly as I had a few tears at times. I can't thank you all enough for such a wonderful service - I really don't know what I would have done without Kingsley and the boys' help. 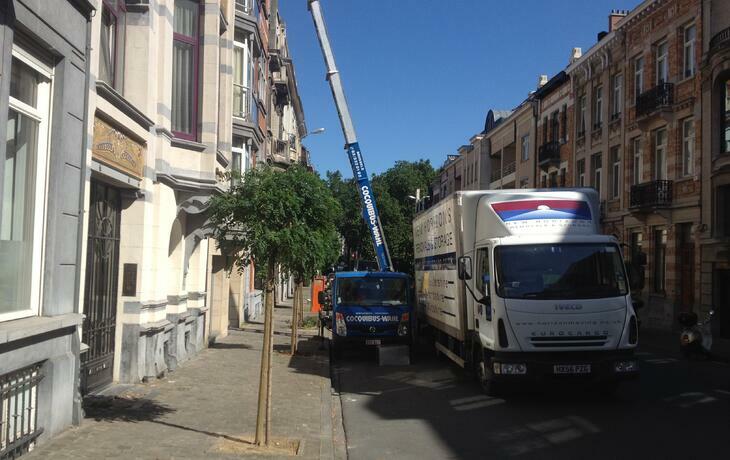 The guys have just left, and we are completely satisfied, they were very professional, friendly and very efficient. We thought your service was outstanding, especially with the circumstances arising in France. I just wanted to say how happy we were with the service you provided. 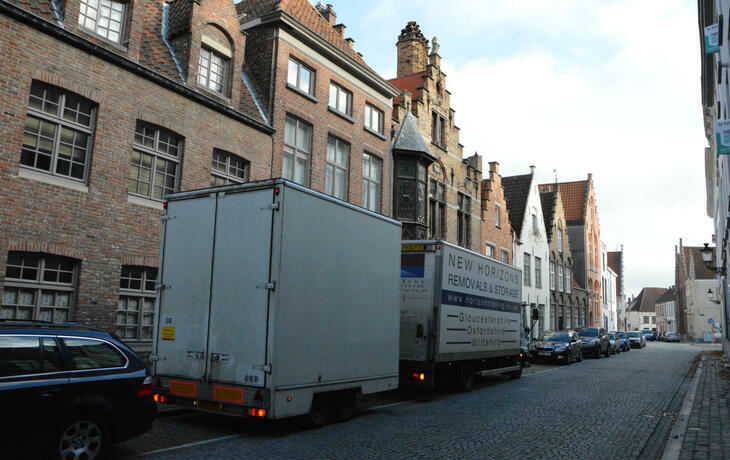 We were very stressed about the whole move, but having your team pick our things up in Belgium and deliver everything to the UK the next day, took a lot of the stress away. Have a question, or looking for a quote? Our commitment starts from the moment you contact us. If you have a question, or you’re looking for a quote, please head over to our contact page and leave us some details so we can get back to you. Or please feel free to give us a call on 01793 461 275. 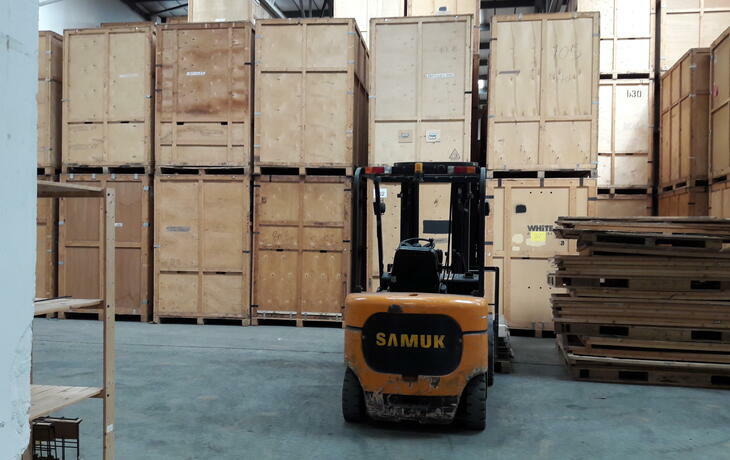 Do you require packing and/or storage? Please check if you're happy for us to email you occassionally with new products, offers and general advice.